We are having experience in manufacturing Flanges and we are one of the most reliable and economical manufacturer of Flanges. 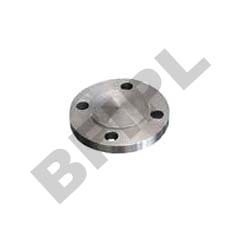 We are in constant desire to enhance our quality as per International standards and norms to make sure the customer satisfaction and the best quality of our Flanges. 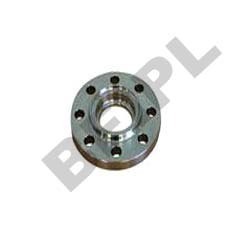 We offer a wide range of flanges such as threaded flanges, screwed flanges and weld neck flanges. The Threaded Flanges that we provide are used for special circumstances with their main advantage being that they can be attached to the pipe without welding. Threaded flanges are threaded in the bore which matches an external thread on the pipe. We ensure our customers with the finest quality of threaded flanges as it manufactured using the premium quality of raw materials. These are available in various sizes and materials. Our customers can avail these on very competent prices. 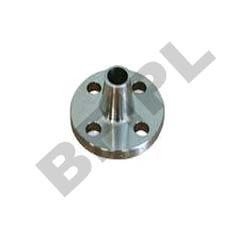 We are one of the leading manufacturers and suppliers of Blind flanges that are high on utility. These blind flanges are used to close the ends of valves, pressure vessel openings, pipes and other channels where one end needs to be blocked. 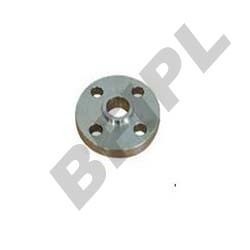 These are manufactured using top quality raw material and these blind flanges are high on durability and performance. Our blind flanges can be customized on various parameters, that the client might feel suitable. Our customers appreciate our utmost quality of Screwed Flanges because of its high tensile strength and durability. we manufacture these using the high end quality o raw materials sourced from the most reliable manufacturers of the country. These are available in different shapes and sizes and we can even customize these according to our client’s requirement. These are available at very affordable price.